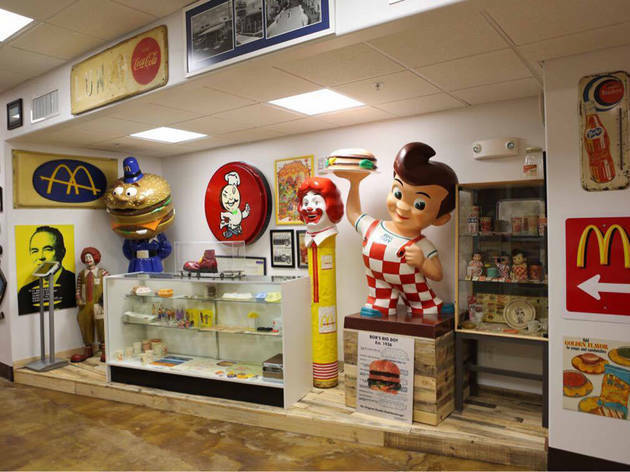 What began as a single Burger Chef sign has since grown into more than 2,000 historical artifacts and collectibles on all things fast food. 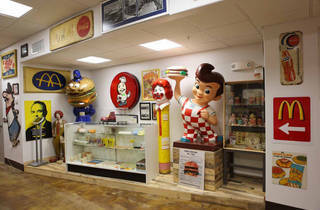 Comfort food blogger Sef Gonzalez, better known by his digital personal Burger Beast, has lived out one of his life-long dreams: opening a museum packed with more than seven years' worth of comfort food relics, which is the first of its kind in the U.S. Highlights from the 1,500-square-foot space, located in the Magic City Casino, include a 1960s Burger King menu board, blueprints from a 1964 Blue Castle restaurant and a mini movie theater that screens Hamburger America, a documentary by George Motz.